Manning Furniture knows how important a legacy is with the most precious ones in our lives. 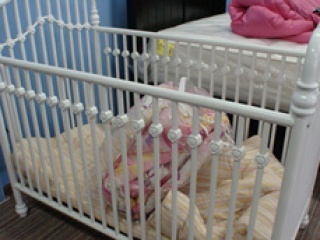 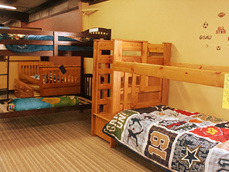 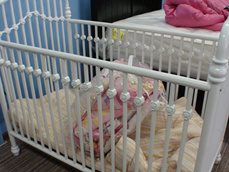 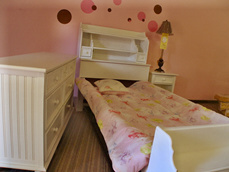 We specialize in children's furniture including bedroom furniture, tables/chairs, desks, and storage furniture. 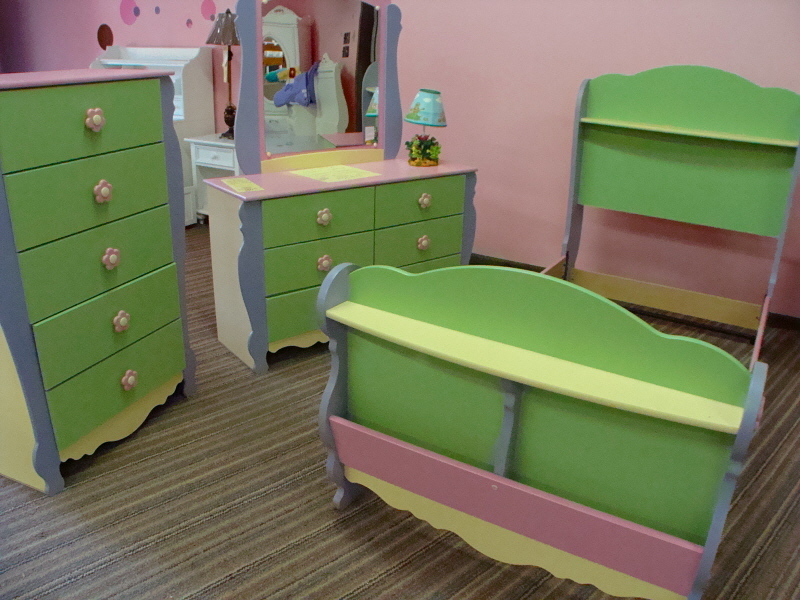 All of our kids' furniture is carefully constructed from the leading manufacturers to ensure maximum safety, durability, and reliability without sacrificing elegance, style or charm. 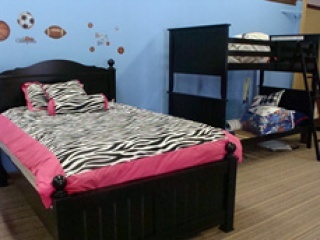 At Manning Furniture, you've come to the right place!